Kids (ages 5-12) are invited to participate in a t-shirt design contest for this year’s Race for the Cure to be held at the CenturyLink Center in…. FOR IMMEDIATE RELEASE Contact: Melissa Baron Mission Advancement Officer (402) 502-2979, ext. 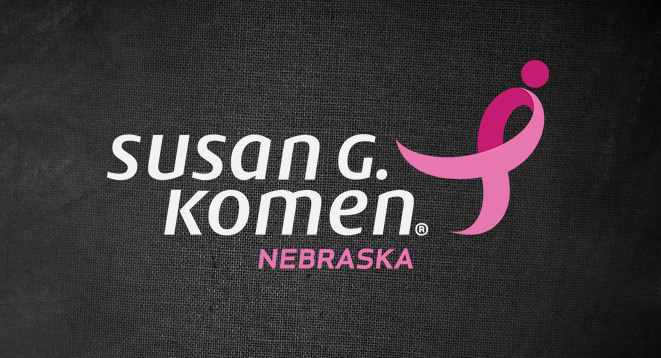 204 melissa.baron@komengreatplai.wpengine.com OMAHA, Neb., April 8, 2014 – As part of its mission….